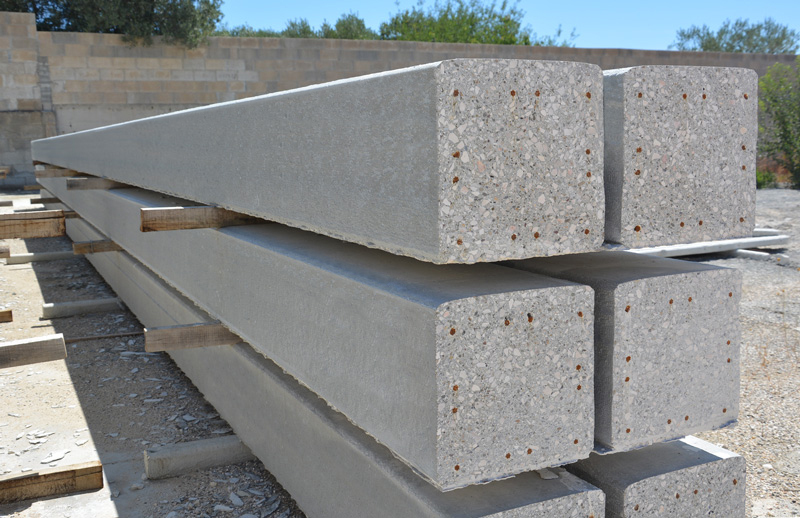 Foundation piles are concrete elements that have a constant cross section. They can made using steel reinforcement or high tensile strength prestressed wires which are embedded within the element. 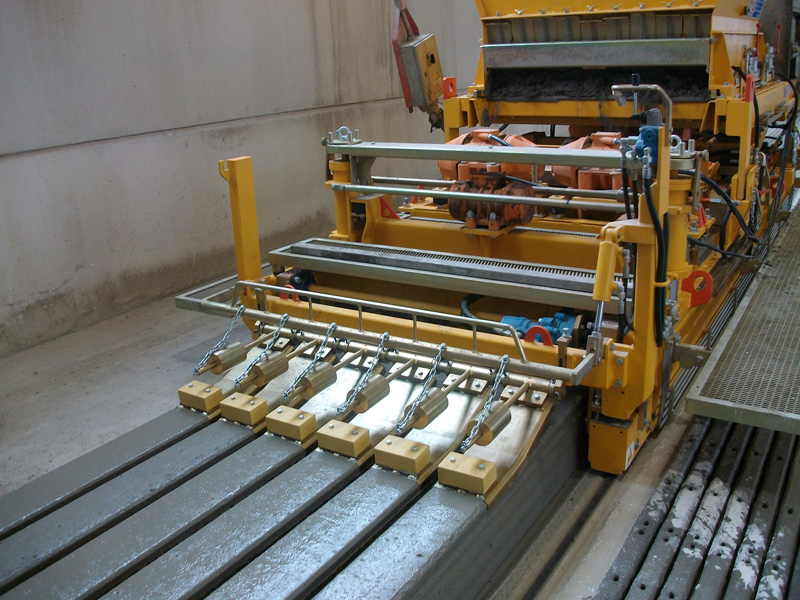 The production of these elements is achieved using our Slipformer machines that cast continuously on a long bed production without the need of any formworks. These elements are used in the construction industry as foundation piles.